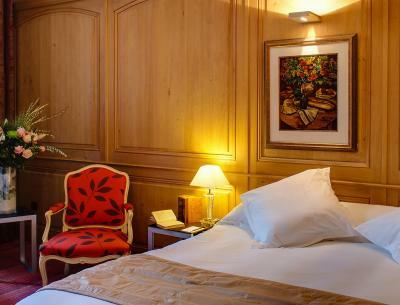 Lock in a great price for Hotel de Bourgtheroulde, Autograph Collection – rated 9 by recent guests! This hotel is magnificient with pool & spa. The staff is professionaland friendly. 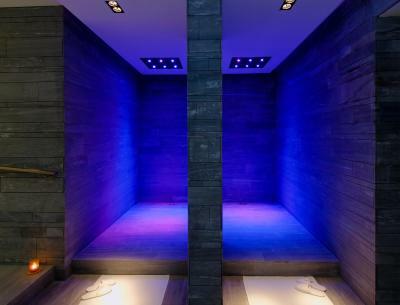 Large bedroom with large bathroom and shower. Breakffast is exceptional. I love taking a tea/coffee at the bar and the art gallery. A well appointed room and beautiful lounge/bar. The staff was very friendly and helpful, which was true of every hotel we booked through Booking.com. Easy walk from the train station. Excellent location and a gorgeous hotel. Many dining options to choose from outside the door and central to the old city attractions. 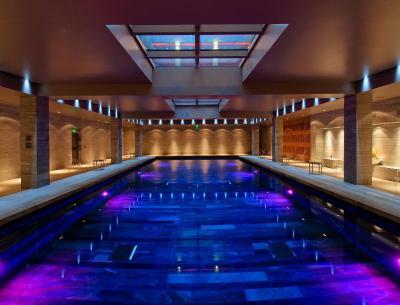 Great pool too. It’s pricey, but a good choice if you want to treat yourself or someone special to something special. The staff were so helpful, nothing was too much trouble, the central location was excellent the standard rooms were small but comfortable but the up graded rooms were very spacious with a bath and a shower. The breakfast was extensive, the hotel was beautiful and the valet parking was excellent. Loved the setting. Staff were incredibly helpful. Breakfast was extensive and tasty. Really liked being close to the city center and the surrounding area has a lively vibe at night. Unfortunately, our room's window was blocked so we didn't have a view. 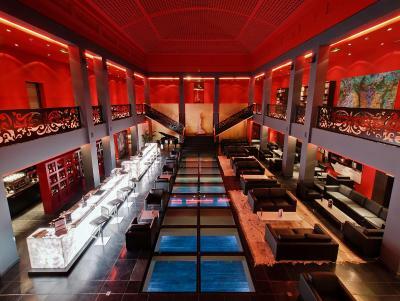 However, from the architecture, to the furnishings and amenities, to the location this is definitely a place to book. The service from the staff was incredible. Everyone we dealt with went out of their way to make sure our stay was perfect. 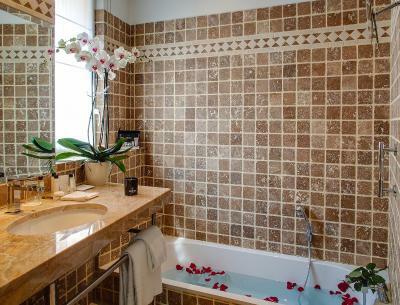 The hotel is very charming and most centrally located. They kept the original facade but modernized the interior. The staff was friendly and helpful and the food (both breakfast and lunch) was excellent. Bed was luxurious and breakfast was very nice and offered plenty of options. (Including eggs made to order and Champaign on Sunday. 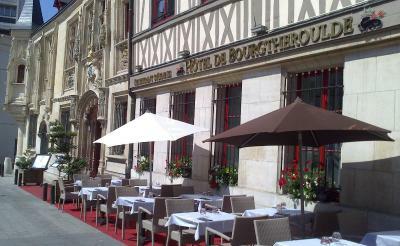 This boutique hotel is located in Rouen’s historic center, next to the Gros Horloge and 1.2 mi from Kindarena Stadium. 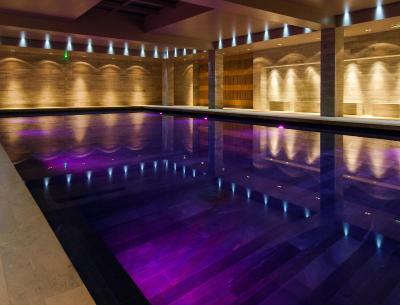 Guests have free access to the indoor pool, fitness and spa center including sauna, hammam and a range of spa treatments. 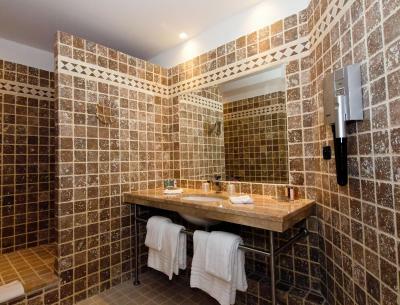 All air-conditioned rooms at the Hotel de Bourgtheroulde have free Wi-Fi, a flat-screen TV and a private bathroom. Some have views of the Galerie d’Aumale, the Place de la Pucelle or the Temple of St Eloi. The Brasserie des 2 Rois restaurant serves traditional cuisine using regional produce. 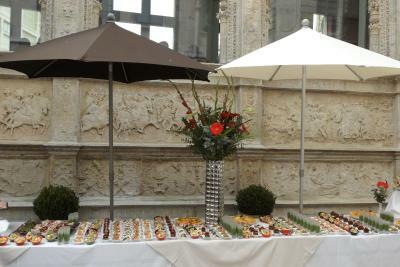 It also offers buffet breakfast, and guests are invited to enjoy a drink in the bar or on the terrace. 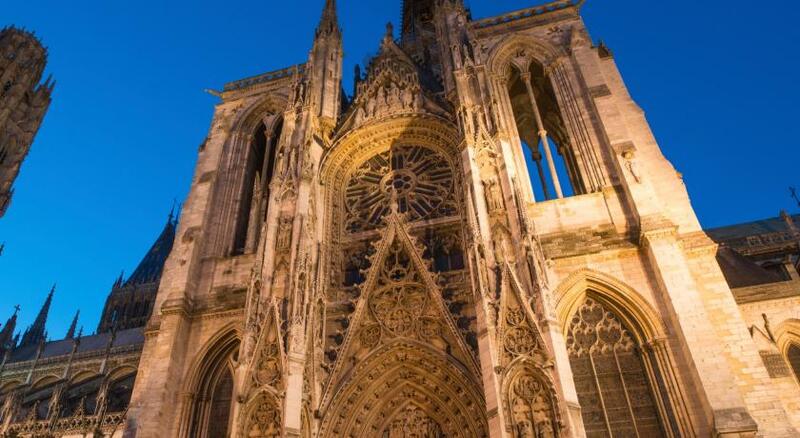 Guests are invited to visit the town with places to see such as Noter-Dame Cathedral and Place du Vieux Marche. Gare de Rouen-Rive-Droite Train station is 0.6 mi away and on-site private parking is possible upon reservation. 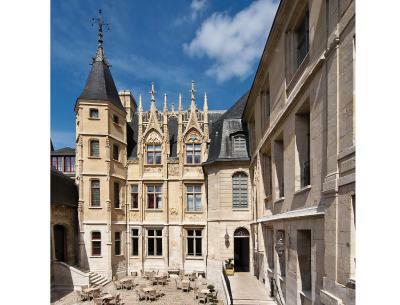 This property also has one of the top-rated locations in Rouen! Guests are happier about it compared to other properties in the area. 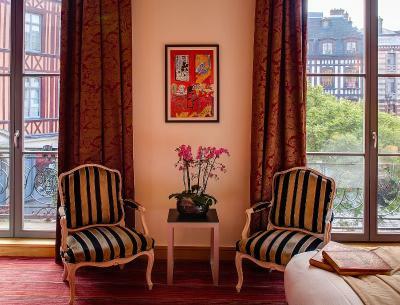 When would you like to stay at Hotel de Bourgtheroulde, Autograph Collection? 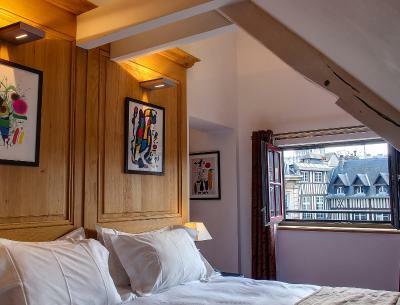 This double room has a tumble dryer, mini-bar and tea/coffee maker. 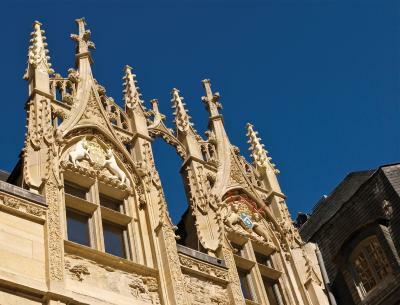 Welcome to the Hotel de Bourgtheroulde, a unique blend of history and modern comfort dedicated to a haven of hospitality in the heart of Rouen's old town center, beating in harmony with the artistic and cultural heritage of its 1000 years architecture. 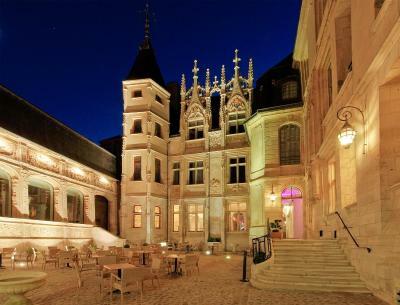 Jewel of the Renaissance the hotel was built at the beginning of the XVI Century by Guillaume II Le Roux. 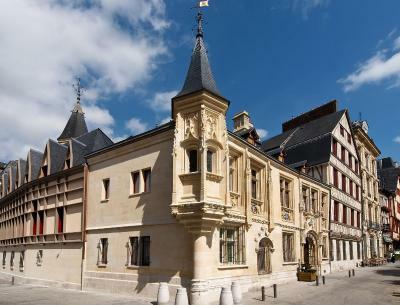 House Rules Hotel de Bourgtheroulde, Autograph Collection takes special requests – add in the next step! 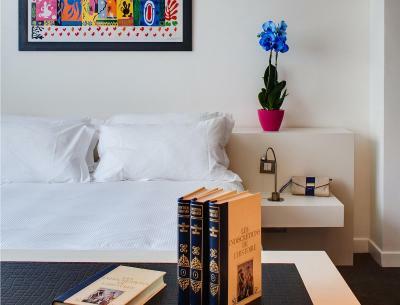 Hotel de Bourgtheroulde, Autograph Collection accepts these cards and reserves the right to temporarily hold an amount prior to arrival. The hotel is in a very good part of town near to all the historical sights. Our first room had a problem with the kitchen smells and next morning when I said if anything could be done they apologized and immediately upgraded our room to another part of the hotel. Our reservation could not cancelled so the room rate was charged to our card a day before which is ok. The only thing we found odd was that the hotel also pre-authorised our credit card for the deposit of charges that can occur at the hotel only if we are at the hotel a day before we arrived at the hotel. This was a first for us. 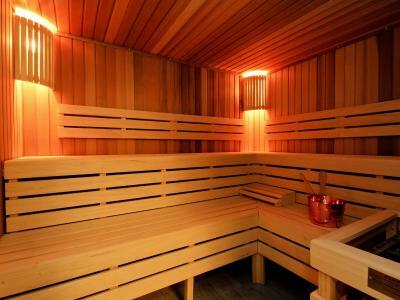 Room was cold and central heating particularly noisy. Bed comfortable, room and hotel clean. 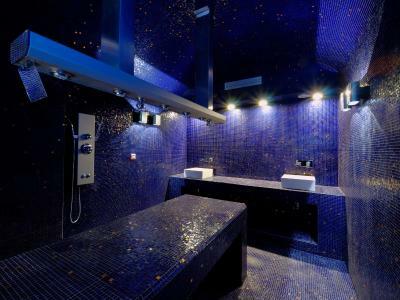 Spectacular building, especially the bathroom. Outstanding customer service in a superb location. 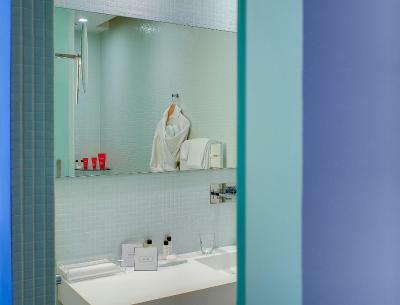 Clean and comfortable rooms and delightful pool. Must mention again the wonderful service level from the staff. 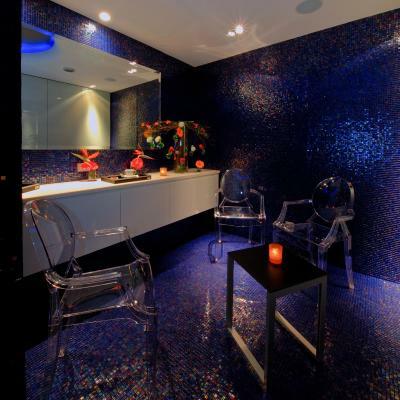 The facilities were excellent with a very upscale and tasteful decoration. The front desk was great in receiving us and witha very complete information about the facilities. We only stayed one night since we were doing a tour in Normandy. The location is very central. Excellent staff. Changed to traditional room without any fuss or issue. Great pool and spa area. Perfect location. No AC in the room during winter, room was warm. Breakfast room was not very clean, dirty floors and dirty chairs. Avarage breakfast. Restaurant dinner service was poor and slow. We ordered beef and were not provided with steak knives and could not even get the attention of staff to ask for one. Food tasted nice but was not worth the money due to the terrible service. 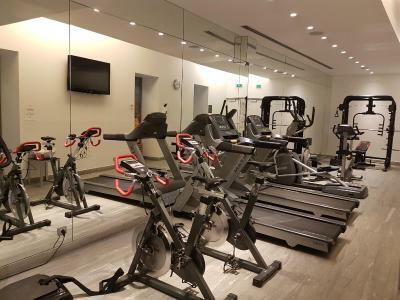 Location, size of room for family of 4, swimming pool, bathroom size, friendly and helpful staff and beautiful interior and exterior aspects of the hotel. Great welcome, bar area is very nice. The building itself is very impressive. Bathroom had a lovely deep bath. Water dripping on window sill, slamming doors. Check out was difficult, they kept giving me the wrong receipt. First for the breakfast that I didn't have, then for the city tax, then for the wrong room rate. I didn't feel comfortable having to keep asking for the correct receipt, I felt like I was causing a scene. Nice old castle, well decorated. Water dripping on to the window sill was really loud. Slamming doors. 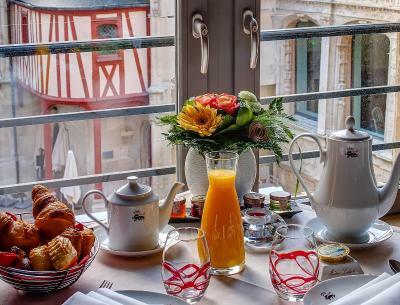 Check out was difficult, the staff kept giving me the wrong receipt, first for breakfast that I didn't have, then for just the city tax, then for the wrong room rate. I didn't feel comfortable having to keep asking for the correct receipt, I felt like I was causing a scene. In our room there was a lot of noise from the ventilator system outside our room. Due to the roadworks near the hotel it was almost impossible to get to the hotel and parking. They should have offered at least valet parking to its guests for free and some assistance. My colleague experienced the same. The staff was not very understanding of this and did not offer much support. Very bad for a hotel which pretends to be at a high level!